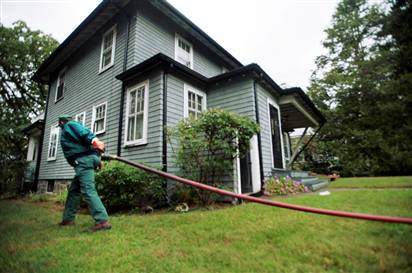 Heating Oil Delivery (50 Gallon Minimum) we can set up automatic or will-call delivery. 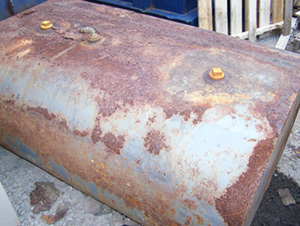 The professionals at Zonnex have been safely installing and removing fuel oil tanks for over 20 years. 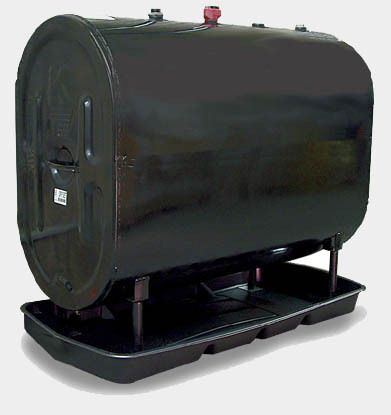 We can work with you to make sure your fuel storage is safe, environmentally secure and hassle free. Off-Road diesel fuel is very similar, although not the same as on-road fuel. Its easy to pick out off road fuel because its dyed red to indicate that taxes have not been paid for road use. For an end user it is important to know what additives are in your fuel. 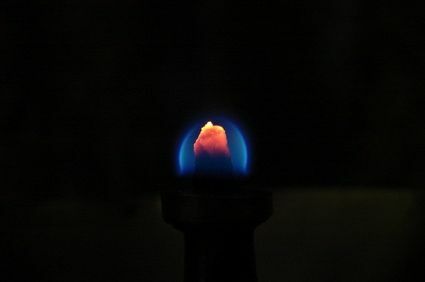 We can get your oil burner running again or replace it with a new more efficient longer lasting model.